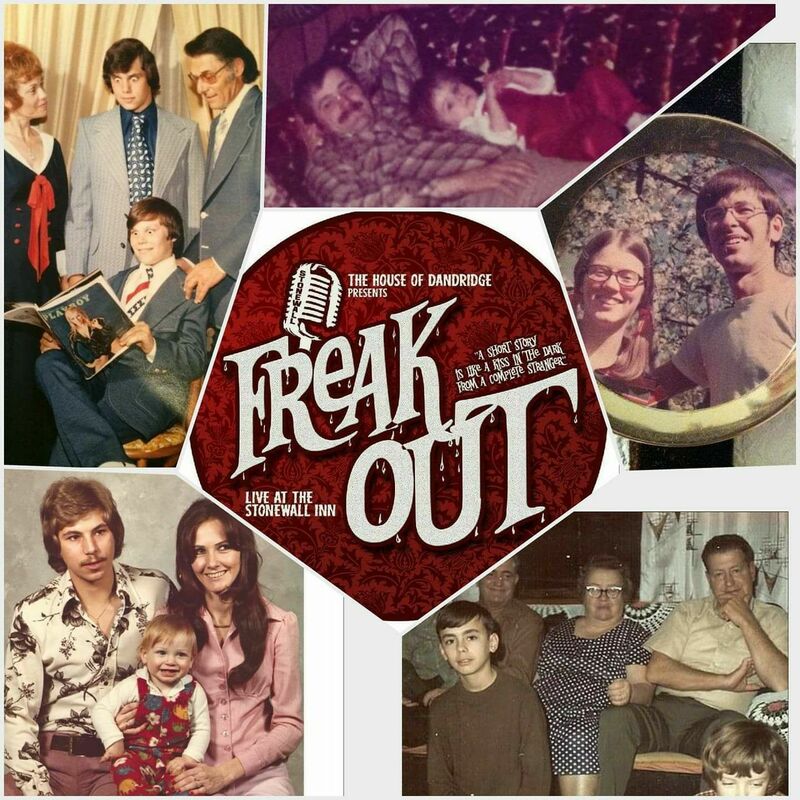 The House Of Dandridge Presents FREAK OUT : FAMILY! What better way to celebrate Thanksgiving Eve than with a show about FAMILY and how cuckoo they are!? The House Of Dandridge takes on a new adventure in entertainment with the monthly FREAK OUT at The Stonewall Inn! Featuring Francesco Paladino and Nicky Sunshine, the night features a rotating list of performers and storytellers sharing secrets and tales through poetry, movement, music and more!